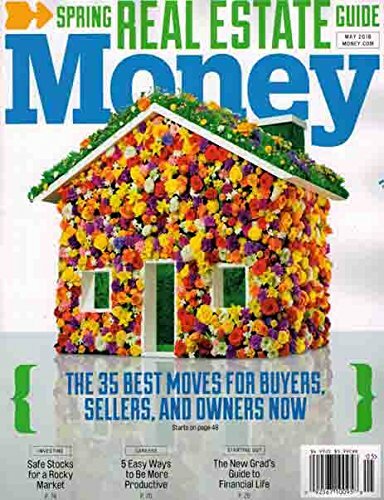 Financial success and personal development are attainable through boosting productivity by controlling thoughts, fine-tuning focus and identifying appropriate goals, according to an article published for the May 2016 issue of Money magazine. The information becomes a reader-wide share with Scott Medintz, greater New York City area-based content strategist, editor and writer, publishing “Simple Steps To Get More Done.” It comes from interviewing a productivity expert who is both bestselling author of The Power of Habit and Pulitzer Prize-winning reporter for The New York Times. Through interviews, speaking engagements and his own writings, Pulitzer prize winning reporter and best-selling author Charles Duhigg presents tips for mastering self-productivity. Featured quotation is excerpted from April 20, 2016, interview of Charles Duhigg by Stephen J. Dubner for Freakonomics Radio episode, “How to Be More Productive." "I spoke to Money Magazine about the craving for control, inner dialogues, and avoiding the dreaded "splurchase" at the grocery store." Charles Duhigg/Facebook post april 20, 2016, @ 12:21 p.m. Self-control, self-motivation and self-questioning produce the same substantial, successful, sustained results regardless of whether boosting productivity relates to financial, personal or professional endeavors, focuses or goals. Reactive behaviors, emotions and thoughts quaver before distractions while proactivity holds fast to focusing upon reasons for compiling pre-shopping lists and visualizing results of attending meetings. Budgeting and economic decision-making and financial and retirement planning require committing numerical and textual information to memory and scrutinizing gains and losses, inflows and outflows. Their success stands to benefit just as much from aligning mindsets, priorities and results and from auto-talking and self-writing as career paths and personal development do. Duhigg, Charles. 2014. 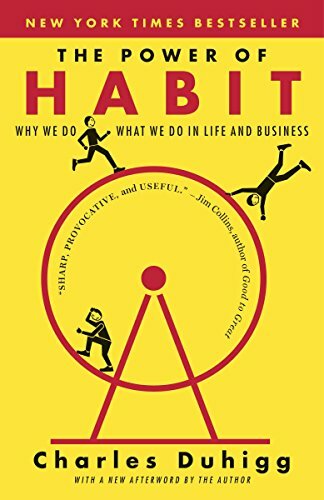 The Power of Habit: Why We Do What We Do in Life and Business. New York, NY: Random House Trade Paperbacks. Duhigg, Charles. 2016. 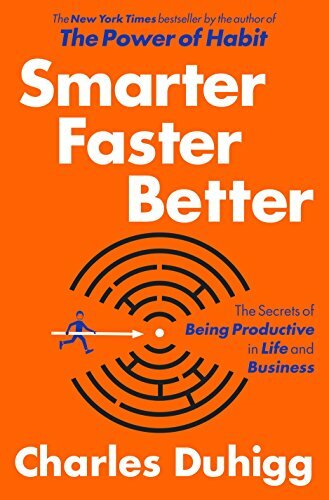 Smarter Faster Better : The Secrets of Being Productive in Life and Business. New York, NY: Random House. Medintz, Scott. May 2016. “Simple Steps To Get More Done.” Money Volume 45, Number 4. Issue includes timely article, "Simple Steps to Get More Done," by Scott Medintz. katiem2, The Garden Media Group's Garden Trends 2017 reports says that Millennials are quick to turn to, and learn from, in-person and online courses on just about anything and everything! Why not? It's right at their fingertips. I heard adulting classes are on the rise because we no longer teach our youth about life skills like writing a check, home economics, basic household chores, mechanics and on and on money is vital knowledge to obtain.